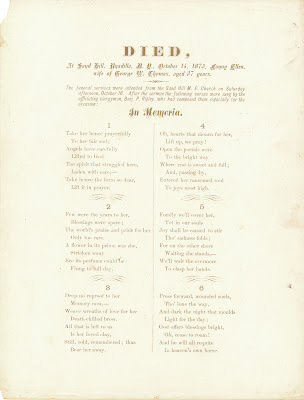 Notice of death, printed on fine paper. 8.5 inches by 11 inches. 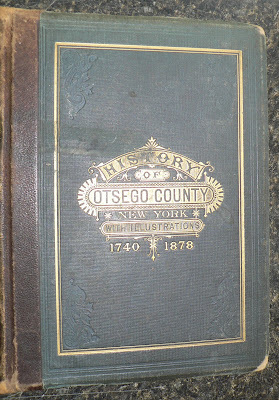 Found in "History of Otsego County, New York." 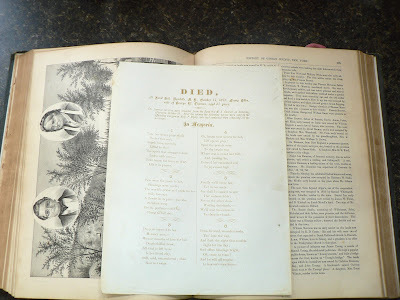 Published by Everts & Fariss, 1878.